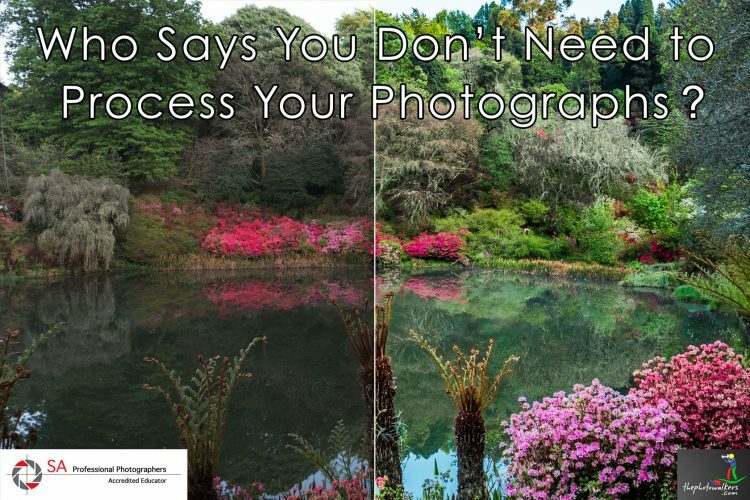 Your Camera is the most essential tool. Lightroom is the second. This four-hour workshop will help you set up systems to file your images and get a productive workflow going. 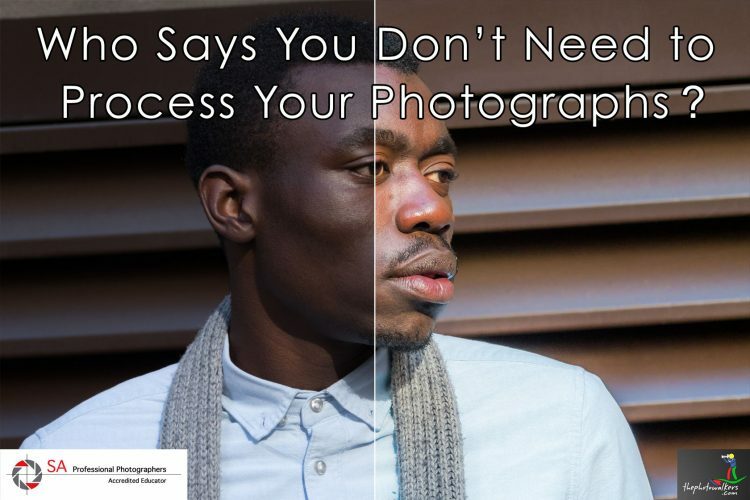 You will also learn to import, process and export your images with your own watermark and will be given valuable presets for a range of purposes. Adobe Lightroom for photographers is the new ‘Digital Darkroom’ that gives you the tools to store and process all your digital assets, knowing that your original files are safe and that everything you do simply “creates” a version of the original. 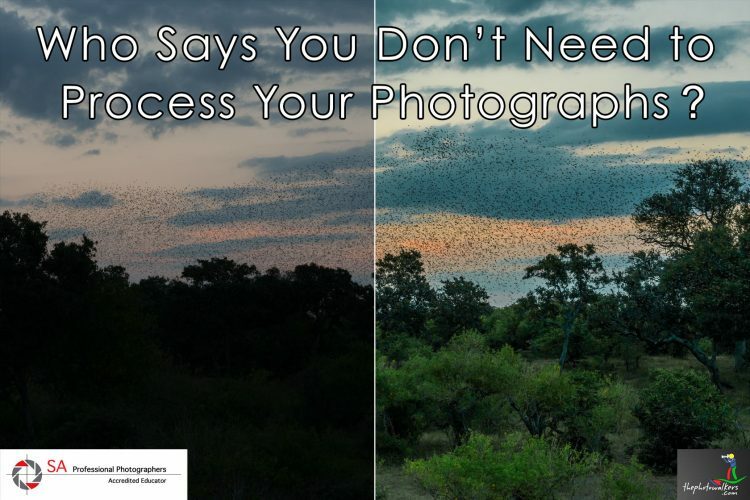 Lightroom is logical and easy to use if you are taught the correct methodology from the beginning. Saturday 13 April 2019. 14h00-18h00. 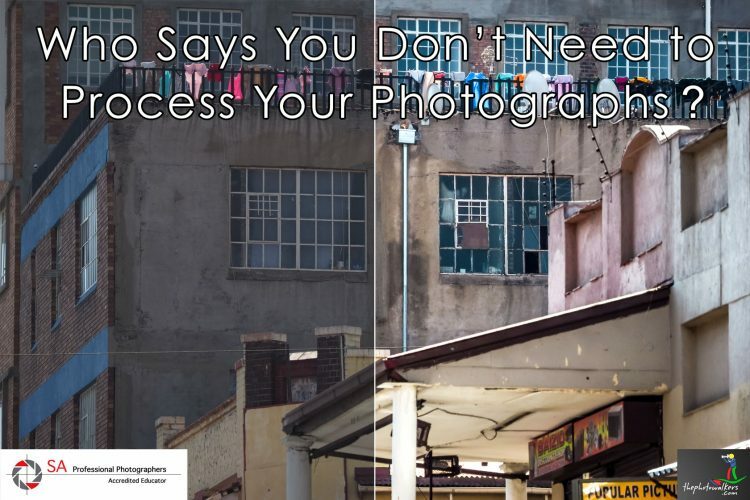 This Workshop takes place in the Northern Suburbs of Johannesburg. The exact address will be sent to all confirmed participants. A minimum of 5 and a maximum of 10 people – so early booking is advisable. How to import your images and create one catalogue for all of your photographs. both historical and future. 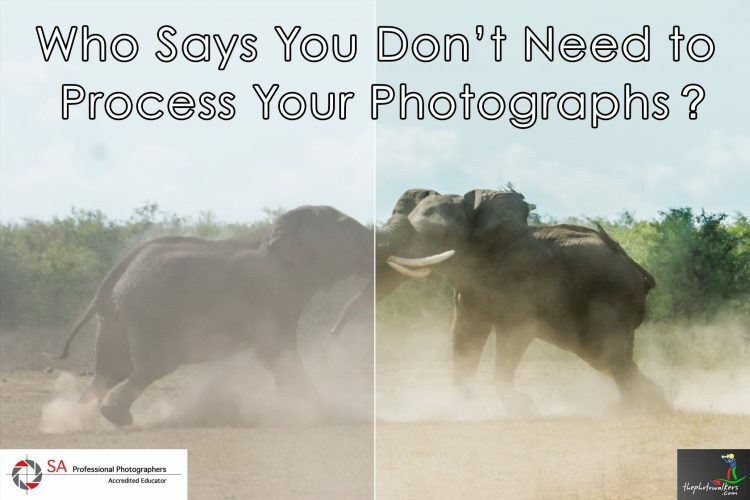 How to file your photographs effectively. Basic edits to enhance your images. Setting your own personal presets to suit your style. Applying a set of adjustments to an entire batch of images with a few keystrokes. The basics of metadata and tagging your images. Exporting your images for different uses. Tea/coffee, refreshments will be served. A wide variety of images to process. Laptop or desk top with Lightroom Classic CC downloaded onto it. A 30-day trial of Lightroom is sufficient for the course. An extension cord and any plugs that you may require. A folder on your computer with 30 unprocessed images on it. A basic understanding of your computer will be beneficial.